Over the past decade, the overwhelming majority of advances and innovations in assisted reproductive medicine have occurred at the level of the fertility laboratory. We are fortunate to have two extraordinary scientists responsible for the stewardship of all our andrology and embryology services. Our laboratory team applies a precise and consistent approach to each case to ensure both safety and superior success rates. Dr. Zhang is an American Board of Bioanalysis certified Technical Supervisor. She has 20 years of experience with in vitro fertilization, embryo development and micromanipulation. After obtaining her PhD from the Institute of Developmental Biology at the Chinese Academy of Sciences in 2001, she received extensive post-doctoral research training in Developmental Biology at Pierre and Marie Curie University and with the Department of Obstetrics and Gynecology at McGill University. She joined Prelude Fertility as a Biologist Technical Supervisor in 2015 after 8 years of work as a clinical embryologist at the Toronto Institute for Reproductive Medicine. Most recently, she joined Prelude Fertility Austin in 2016 as the Laboratory Supervisor, transitioning to the role of Lab Director in 2018. Kana graduated from The University of Texas at Arlington with Bachelor of Science in Biochemistry and Minor in Biology in 2014. 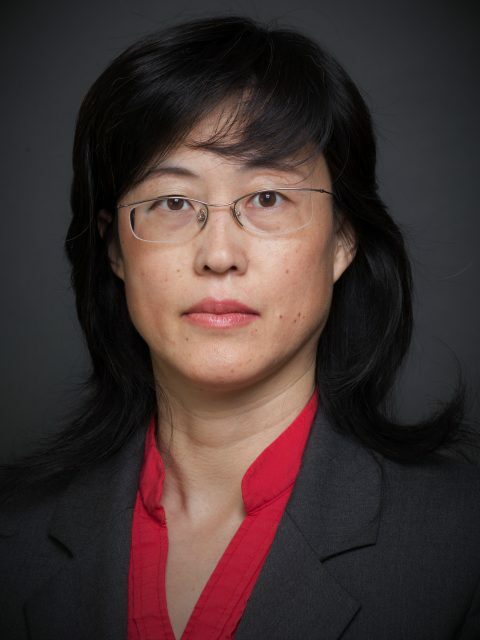 Working primarily in research, Kana was the recipient of a research award, a scholarship from the University of Texas at Arlington, and publications in two scientific journals during her tenure. After completing her undergraduate studies, she began her career as an andrologist in Dallas, Texas. She joined Prelude Fertility as an embryologist in 2017, and particularly enjoys working in clinical human reproductive sciences because of its profound effect on the lives of others.